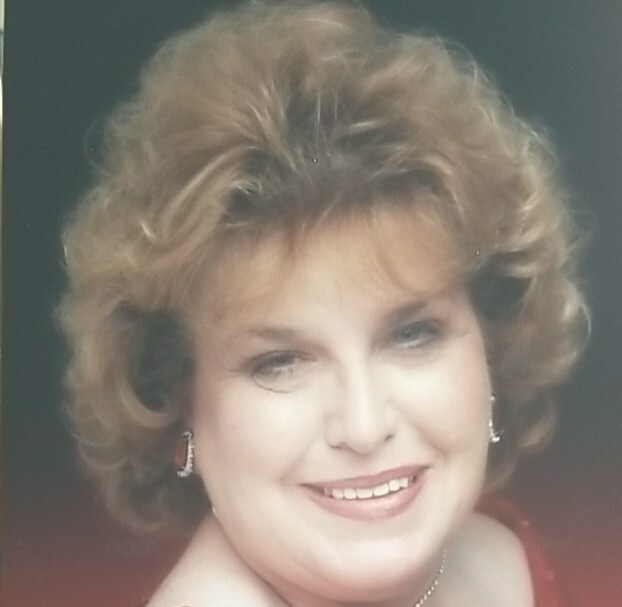 Diana Louise Chambers, 86 of Plainfield, passed away March 22, 2019. Born January 14, 1933 in Roseville, Michigan, she was the daughter of Dwight Sylvester and Louise Beaudoin Lovel. She married Robert J. Chambers and he preceded her in death. Diana worked as a telephone operator for many years. She was a member of the Royal Neighbors and enjoyed gardening. Survivors include her son, Robert (Judy) Chambers of Plainfield; daughter, Denise Chambers of Indianapolis; siblings, Ron (Janice) Lovel of Marquette, Michigan, Fran Lovel of Iron Mountain, Michigan, Kathleen Lovel of Ohio, Marla (Jim) Munns of Indianapolis; 3 grandchildren, Stephen, Judy and Robin. Services will be at 3:00 pm on Thursday, March 28, 2019 at Hall-Baker Funeral Home, Plainfield. Visitation will be from 1:00 pm until the service. Entombment will be at Graceland Cemetery Mausoleum in Valparaiso. In lieu of flowers, contributions may be made to the Wounded Warrior Project P. O. Box 758517 Topeka, KS 66675-8517.